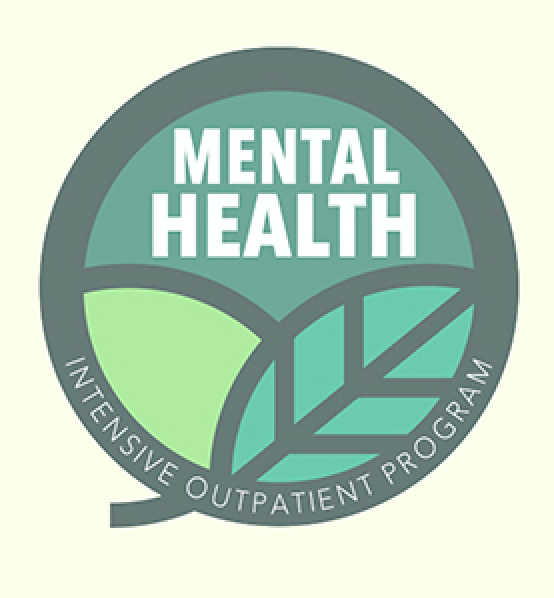 Our Mental Health Intensive Outpatient Program (IOP) is designed for those struggling with severe depression, anxiety, and other mental health disorders. Treatment modalities pull from Cognitive Behavioral Therapy, Dialectical Behavior Therapy (including mindfulness, emotion regulation, interpersonal effectiveness, and distress tolerance), Acceptance and Commitment Therapy, and Motivational Interviewing. We take a holistic mind/body approach to treatment incorporating mindfulness practices such as yoga & qi gong. We utilize restorative yoga practice which is a calming yoga practice and all physical limitations and skill levels can be accommodated. Weekly individual therapy is also a requirement of the program, and medication management as needed. 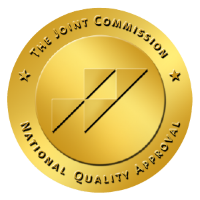 Clients are welcome to see an in-house or outside provider for individual therapy or medication management, and our staff is more than happy to assist with the referral process as needed. The Mental Health IOP is 21 sessions – Monday, Tuesday & Thursday.